The Lay Bet – What is it? 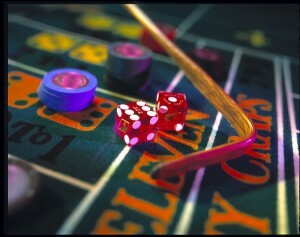 Craps is a scary game for many people, particularly if it’s not a game you usually play. But it is relatively easy to learn, and one of the first bets players generally learn is the lay bet. Here is the craps lay bet strategy and what it is. 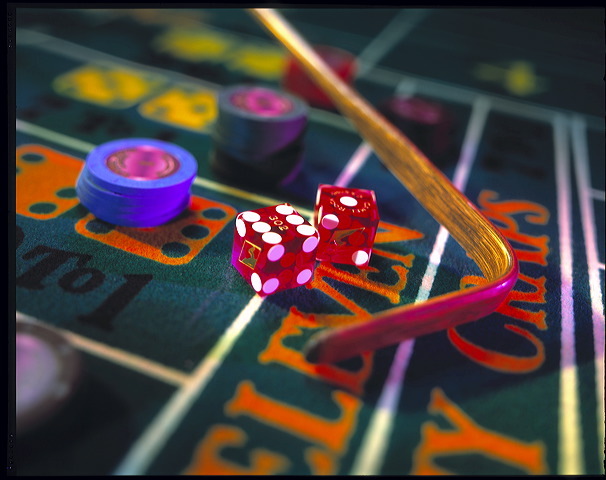 When you place lay bet craps, you don’t have confusing or complicated bet combos, and making more than one bet will reduce your odds of profiting. The lay bet is opposite of the buy bet and gives you good odds for the section you decide not to win, giving you a high strike. 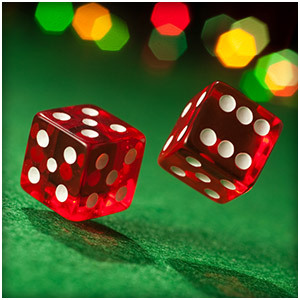 A lay bet is a wager that a 7 will not roll previous to the number you put money on. The dice can be rolled to total 7 in six ways. You can pick a number 4-10 and put a bet on a certain area on the table. Lay bets give true odds like buy bets, but since this is an inverted buy bet, the payout is reversed too, meaning you get various odds for different numbers. It’s easy to see why you should place lay bets, after considering that a 6 or 8 can be rolled five ways, a 5 or 9 four ways, and a 4 or 10 can be rolled three ways. The major downside of lay bets is the vigorish (vig), or the house commission, which is 5% of all a player’s winning bets. But despite this, this is a good bet for players who know how to place successful lay bets and who want a favorable outcome. With good study and courage, players can learn to make profitable lay bets to up their profits at casinos and increase their status as a player. The lay bet is great to add to your arsenal.